Do you like Minions, Mosnters and Madness? Share it with your friends. 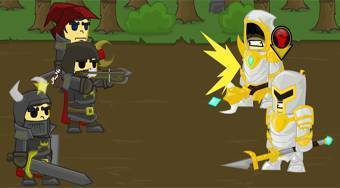 Minions, Mosnters and Madness - fight with a trio of heroes against different enemies and choose the type of attack or defense.